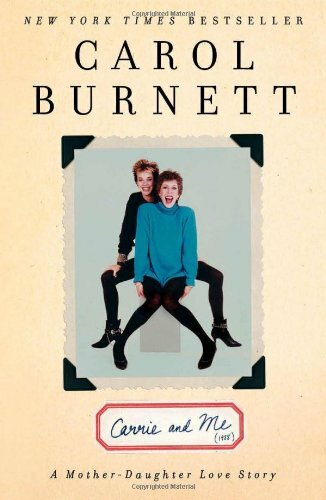 The news has broken: Carrie and Me: A Mother-Daughter Love Story by comedy royalty Carol Burnett (Annie‘s Miss Hannigan, anyone?) is getting a film adaption. The Parade called the first woman of comedy and with good reason. 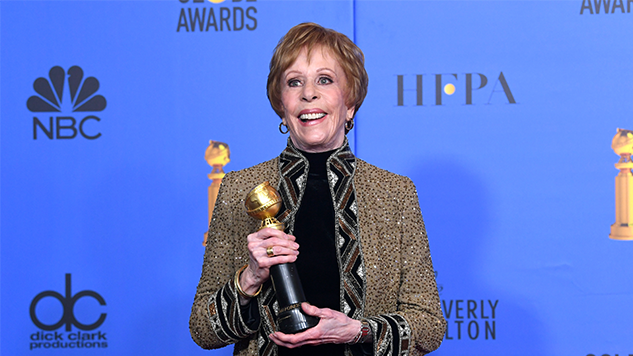 Again from Vanity Fair, Carol Burnett herself has “won six statuettes from the TV Academy and five Golden Globes” and “…also received the Lifetime Achievement Award from the Screen Actors Guild in 2015, as well as a Presidential Medal of Freedom in 2005”. 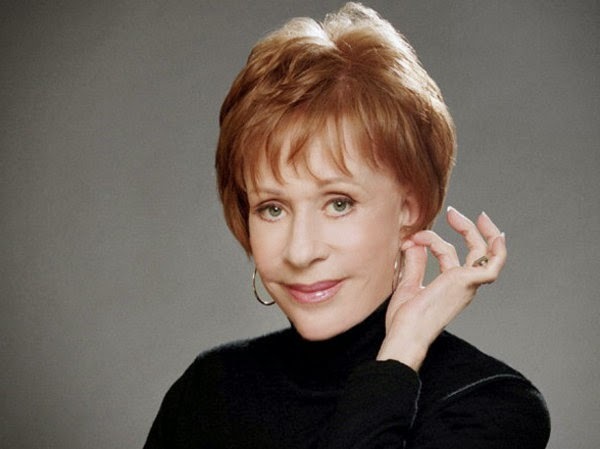 This would be amazing on its own, but during this time Carol Burnett was also a mother raising three young children, the oldest of which was Carrie Hamilton. Born December 5th 1963, Carrie Hamilton was an actress, singer, and playwright. Simon and Schuster recalls her as “[winning] the hearts of everyone she met with her kindness, her quirky humor, and her unconventional approach to life.” Unfortunately, she lost her life at the age of thirty-eight in 2002 after a lengthy battle with cancer. Now Deadline Hollywood has revealed that brothers Ian and Eshom Nelms are taking on this story about family relationships. In case you didn’t know, these are the same brothers who adapted the memoir Waffle Street and wrote Small Town Crime. Focus Features will serve as the distribution company for this adaptation, adding it to their extensive catalog which includes Eternal Sunshine of the Spotless Mind, and guess whose producing the film? Little Stranger. Know who’s in charge of this production company? Eric Gurian, and I, Tonya screenwriter Steven Rogers, and actress Tina Fey. 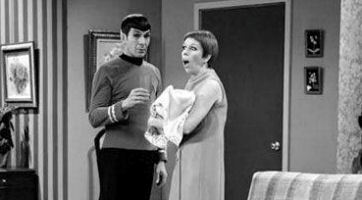 Don’t know about you, but this heart wrenching story might have the best person in charge of telling Carol Burnett’s and Carrie Hamilton’s story in the works. Until the movie comes out we can never be sure, but here’s hoping!